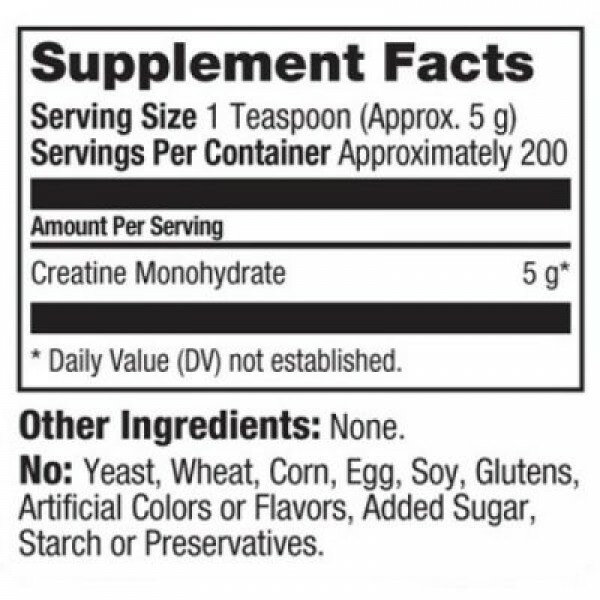 100% CREATINE MONOHYDRATE contains the most studied Creatine form ever. Creatine in a 3 g daily dose is scientifically proven to increase performance in successive burst of short-term, high intensity exercise like weight training and interval cardio*. 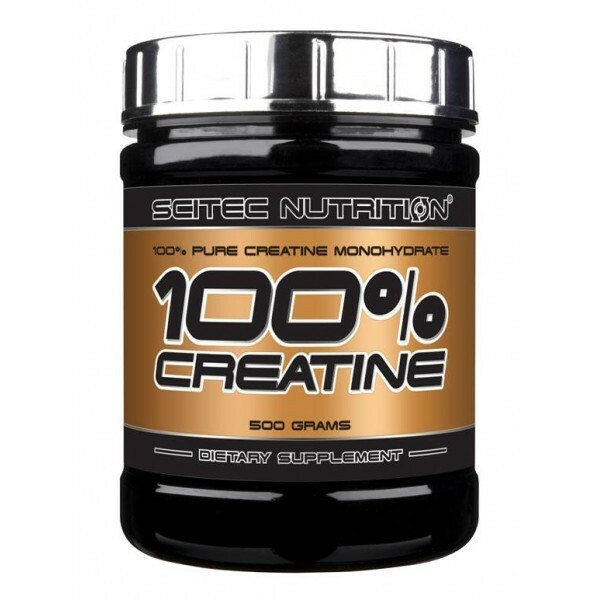 The beneficial effect is obtained with a daily intake of at least 3 grams of Creatine! Divide your body weight in kg by 3. That is the total amount of Creatine in grams you should take daily in the “loading phase” (first week of use). After that period, take no more than half of that amount for maintenance. Use on an empty stomach, mainly after training, with simple carbohydrates. Use 400 ml fluid for every 5 grams of Creatine to achieve a proper solution. Don’t take more than 10 grams in one sitting, spread out the daily dose!